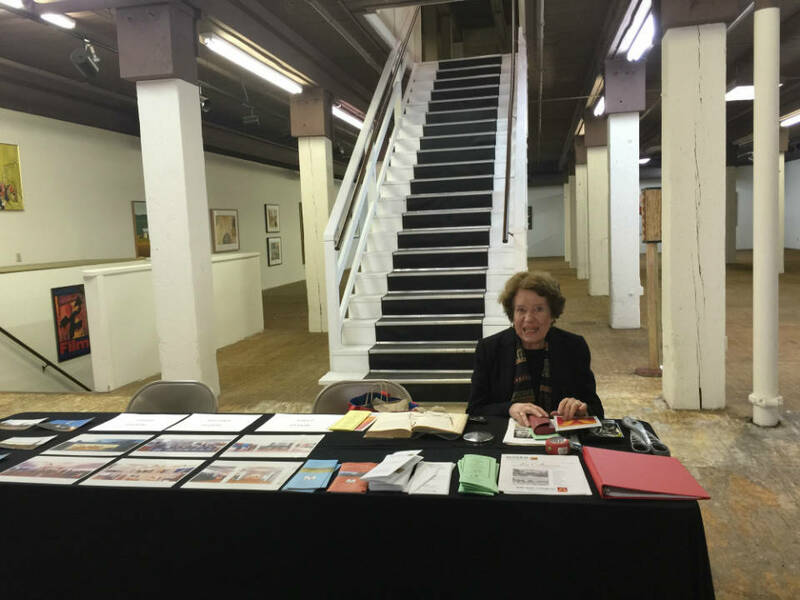 Established in 1978, the Museo Italo Americano of San Francisco is a non-profit institution. In its early years it was located in North Beach, above Caffé Malvina, and then in Casa Fugazi. In 1985, it moved to Fort Mason Center, in a 5,000 square feet facility inside a complex entirely dedicated to culture, which was donated by the US Government after the II World War. “The founder – Managing Director Paola Bagnatori said - was a woman from Trento whose name was Giuliana Nardelli Haight. She came to this country to study Master’s Degree in Fine Arts at UCLA in Los Angeles. When she arrived in San Francisco, she realized that among different Italian American organizations, there was lack of one specifically devoted to art. She was very knowledgeable about contemporary art, so she decided to give birth to a museum. She did a really good job before I met her”. As Bagnatori told us, there’s nothing like this in all the United States. Many organizations call themselves ‘museums’ or ‘cultural centers’, but they don’t always have art exhibits or a permanent collection, which are the main requirements according to the definition of ‘museum’ in the United States. “Our private collection, constisting of 700 pieces of art, is one of the distinguish characteristics of the Museo”. 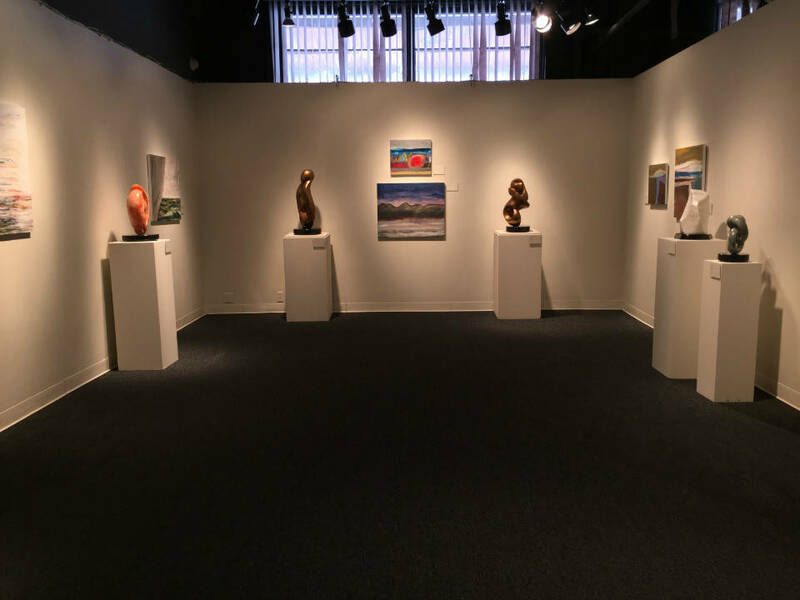 Its mission is to showcase works by Italian and Italian American artists and to promote educational programs for the appreciation of Italian art and culture. “Very often we have requests for exhibitions by American artists about Italy, but unfortunately we cannot offer them our facility because of the idea at the basis of the institution”, Bagnatori stated. 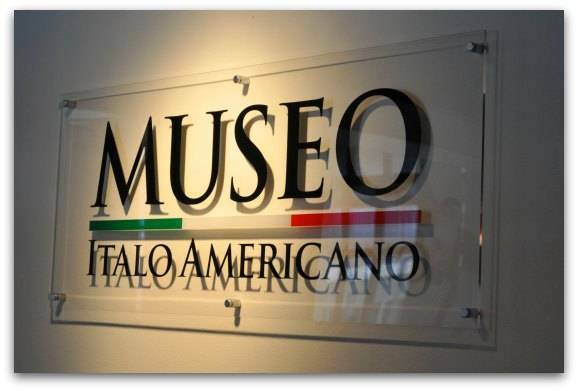 Among the initiatives, the Museo Italo Americano offers Italian language classes based on a multimedia approach and conversation exercises, taught by native Italian instructors who are experienced in teaching Italian to English speakers. All the activities are currently supported by the Grants for the Arts, by several foundations and the generosity of Museo members, the Board of Directors and individual donors: “We’re celebrating the 40th anniversary this year and it is really a miracle that we are still here. I joined the Museo in ’79 and I started as a volunteer. Many people work as volunteers for us because they like what we do”, explaining that previously everything was free at the museum, but now they are charging a small fee. About the future projects, Bagnatori confessed that the Museo would change its headquarters as soon as possible. In 2012 it received a very valuable buiding from a big donor, an Italian man from Rome. “We started a campaign of reconstruction to adapt it to our needs, so maybe will move to this building in three years – Bagnatori continued - It’s a beautiful location, very close to the Golden Gate Bridge but a little bit remote from the City Center. There’s not as much traffic as we desire. Anyway we are going to organize a lot of events thaks to which we will create our own traffic”. The basement will be for storage and classes, the ground floor will be for art and the second floor will be dedicated to history dicumentaries about Italian immigrants in California because, according to her new mantra, “Italians made California”.